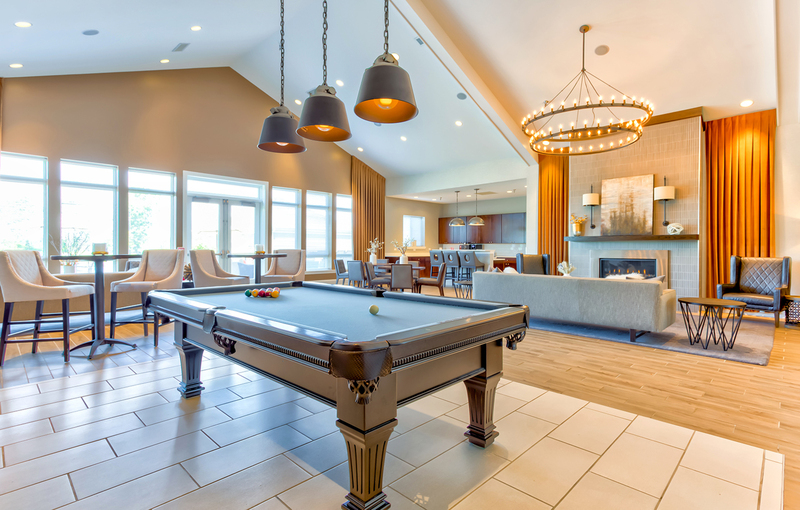 With premium finishes and wide-open spaces, each floor plan at The Residences of Orland Park Crossing brings you unparalleled luxury in an outstanding location without sacrificing comfort. Shop, dine and play! Experience all that the Residences of Orland Park Crossing has to offer, just steps from your door. 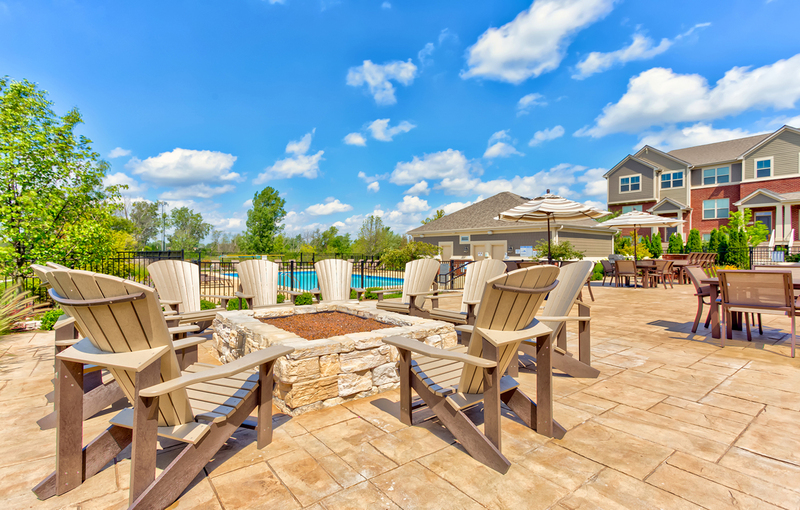 Come Home to the Residences of Orland Park Crossing. 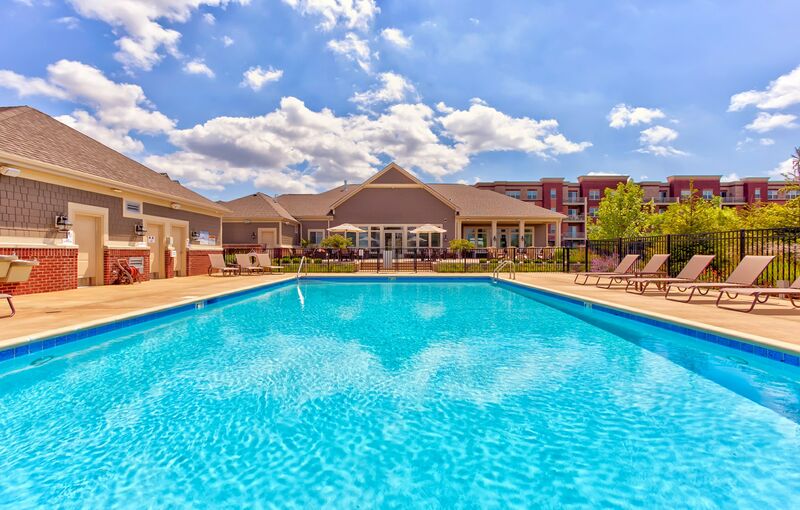 Live in a fresh new community with leading-edge design, incredible amenities, and engaging social spaces in a convenient location in Orland Park. Discover a whole new world from our convenient location. 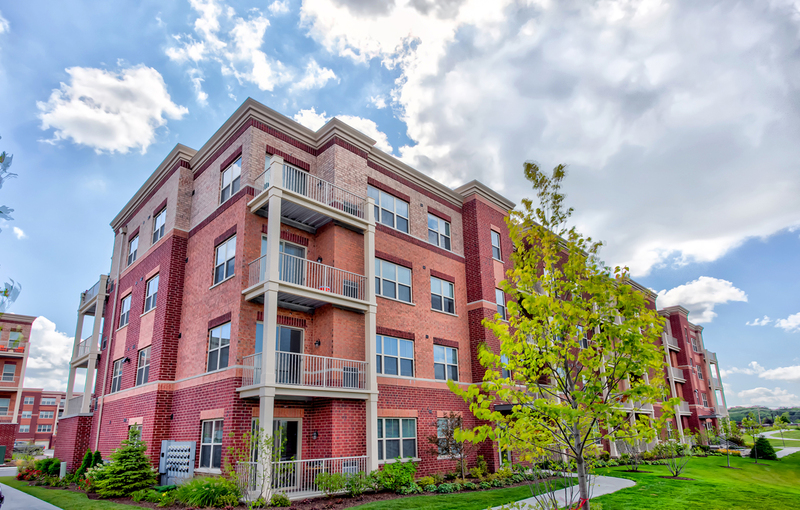 Located near dining entertainment and local nightlife, our apartments in Orland Park feature a pedestrian-friendly neighborhood.